Transfer Talk: Rose sees England future at Marseille? Can Marseille bring home the Europa League? As a professional footballer, there are a few different ways to end your career. The most common method is to play one final game after many years as a pro. Some are lucky to finish on a high with a trophy like Philipp Lahm or Xabi Alonso winning the Bundesliga with Bayern Munich last season, or Dirk Kuyt helping Feyenoord to their first league title in 17 years before retiring last summer as well. For some, their bodies say "stop" and they never really get the farewell they deserve. Others leave the pitch for the final time in huge controversy. Zinedine Zidane is the obvious example. He was sent off in his last game, the 2006 World Cup final, after head-butting Marco Materazzi. At 36, Patrice Evra has perhaps ended his career in the worst way possible. The Marseille defender lost the plot away at Guimaraes in the Europa League on Thursday. 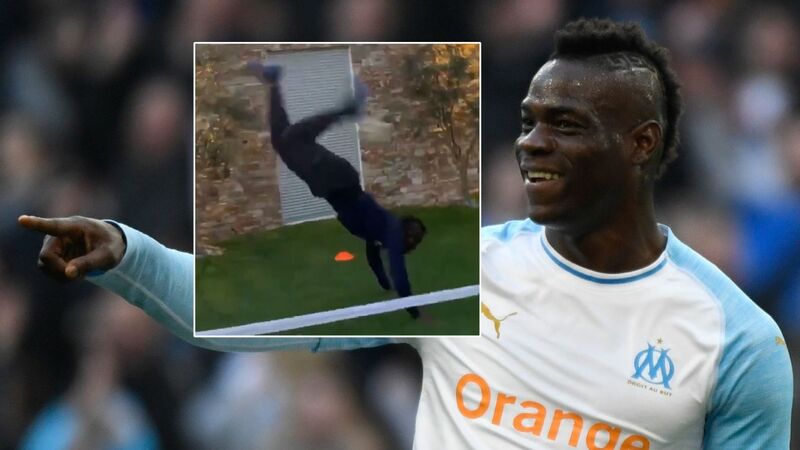 During the warm-up he was involved in an argument with some of Marseille's travelling fans and aimed a high kick over the advertising boards towards a fan standing on the other side. He was sent off by the referee before the game had even begun. Marseille have launched an internal inquiry and have condemned Evra's actions. Coach Rudi Garcia has criticised his player too. "Pat has experience and he must not react, it's obvious. Patrice is a more than experienced player and we cannot respond to insults so low and so incredible because they come from one of our supporters," the Marseille manager said after the game on Thursday. UEFA has opened disciplinary proceedings over the incident and will surely ban him heavily, in addition to the automatic one-match suspension for the red card. 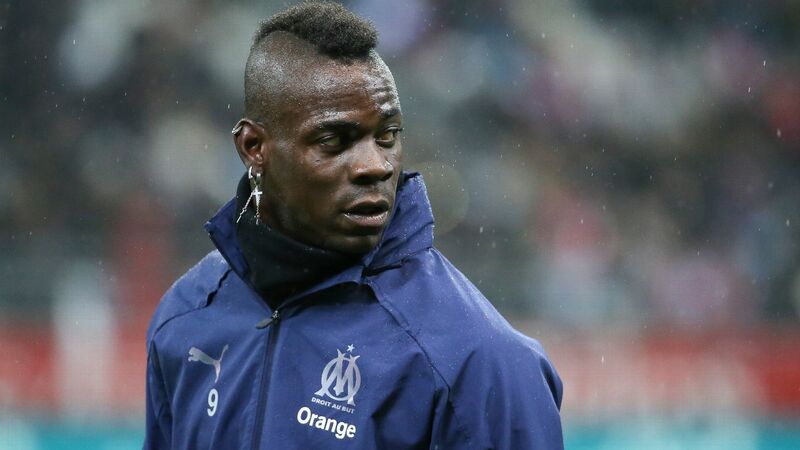 It is uncertain whether he will play for Marseille again, with his contract up at the end of the season. Marseille defender Patrice Evra faces disciplinary action from UEFA following Thursday's incident. The incident happened after a tough few weeks for Evra. First, he lost his place in the team to Jordan Amavi. Then, Evra was really poor in the rare matches he played after becoming second choice. He has been heavily criticised by the media and by the fans for his poor performances. The way he was insulted by his own supporters is unacceptable, though, and the club has also condemned the attitude of some of their Ultras. In Marseille, football is everything and the passion and love for a player can quickly transform into hatred. Even if you can understand his anger and frustration, Evra should not have responded and his attitude is disgraceful. He is a father of two, supposed to be a role model and an example for the younger generation. He is a very experienced player who has competed for the biggest clubs in the world, won trophies, played in five Champions League finals and in a European Championship final. He has been abused and insulted before. He is one of the toughest characters in football, whose mental strength has enabled him to bounce back after tough times. However, he is also a very uncompromising individual who speaks his mind and acts before he thinks. Which means he has often been at the heart of controversy. He led the disgraceful French players' strike at the 2010 World Cup, shaming the country. He insulted pundits and ex-pros in a television interview in 2013 and again earlier this year. And now this. There is no way back and why would there be? Evra, more than ever, is now a burden for Marseille. He has been their worst player so far this season and this kick creates a terrible image for the club. 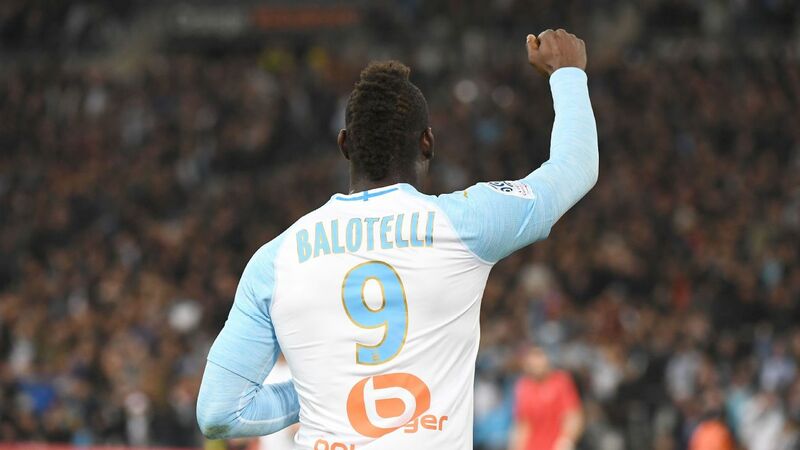 In an interview with La Provence newspaper in September, he said about joining l'OM: "I decided to join Marseille because a lot of people were telling me not to come here. Me, I like it where there is s---. That's me, I need it. Nothing will change me."